Do you wanna save some money? On your next vacation to see the Mouse….. Depending on you location there are some great deals to be had on flights to Orlando. Southwest has a promotion where you can use your credit card points to earn a companion pass which will give you access to buy-one-get-one flight fares. Discover All Things Disney with Expedia! 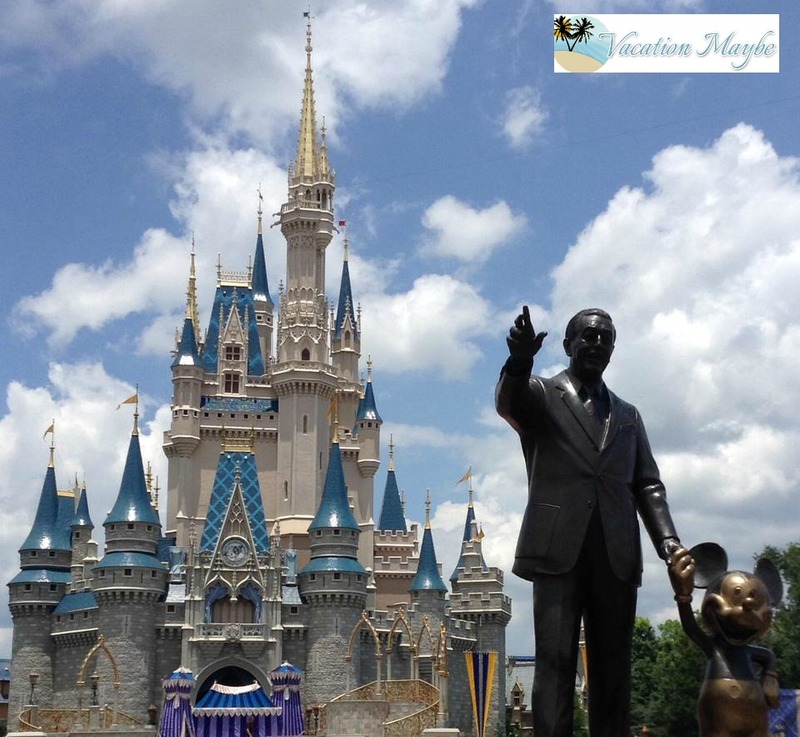 is great place to find deals on travel to Disney. Also, Jet Blue is hubbed in Orlando at MCO and always runs great online deals. Remember when you are booking a flight to Orlando to keep a crucial fact in mind: Walt Disney World Resort is NOT in Orlando. The airport is not close either. Staying on property at a Walt Disney World Resort will gain you access to the Magical Express though for transportation and that will save you the $50 or more in cab fare just to get from the airport to the Happiest Place on Earth. 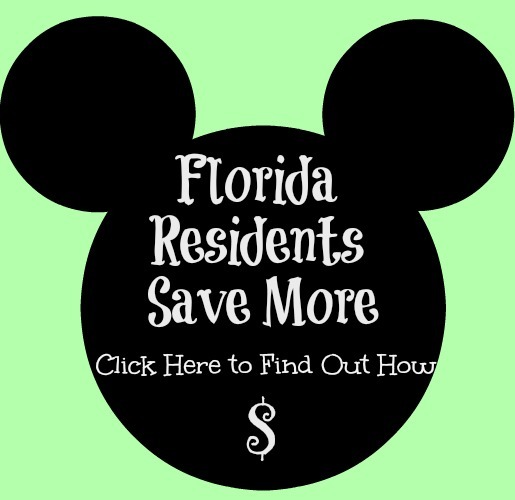 There are only really two money saving “tricks” when it comes to booking your stay at Walt Disney World, using a Disney approved and affiliated vacation planner and renting or purchasing Disney Vacation Club points. There are many wonderful places to start your search for either of these invaluable resources. 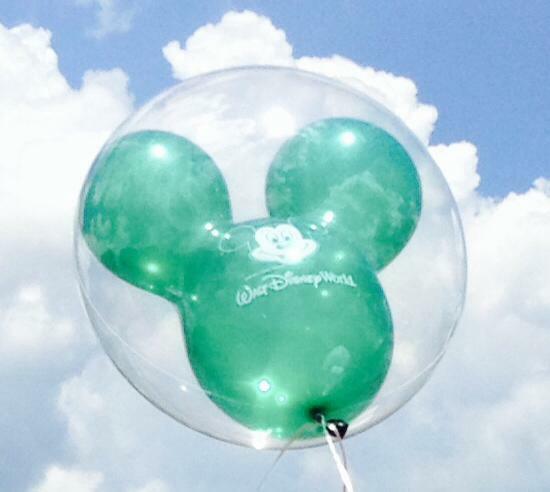 Try David’s Vacation Club Rentals or The DVC Rental Store. There are a couple of ways to save cash on food. If you qualify for the dining plan, take advantage of it. It should be more than enough. If you are staying in a a Disney Vacation Club room, check into whether or not there is a refrigerator. If there is, look into the services that Garden Grocer offers. One way to save some time and money would also be to bring your own breakfast. Bagels and peanut butter are great in the morning for quick energy. Breakfast bars and fruit are another option. Since you’re not sitting down at a restaurant you could either get a jump on the day in the parks or sleep in. Most of the time merchandise is going to be full price. This is Disney that we are talking about and that Mouse didn’t raise a fool! There are a few ways to get discounts or find the best deals. One of the best ways is to have a discount of some sort. If you are an Annual Passholder, Cast Member, or Disney Visa card holder you get a discount. Another way to get a discount on merchandise is to eat at a quick service restaurant and save your receipt. On the bottom of most receipts you will find a 20% off coupon for merchandise between certain hours at one of the bigger stores in the park. Another option is to check out Downtown Disney. There’s plenty of transportation from the parks and resorts to the shops. My personal favorite cheap and easy gift for my kids is to purchase a potato head toy at home and just bring the head with me to the parks. Then we visit Once Upon A Toy at Downtown Disney and for $20 they can fill a bucket up with as many potato head accessories as they want. Also, make sure you look into having Disney send your packages ahead to your home. With as expensive as it is to add extra luggage onto flight, there might be more value to just mail your new merchandise home. I mentioned the Disney Visa Chase card above. There is usually a wonderful promotion involved with signing up for the Disney Visa Chase card. When I signed up, I got a $200 credit on my statement after $50 annual fee. Plus, they’re amazing perks to being a cardholder. During the food and wine festival there is a wonderful area just for cardholders. Every time you visit Epcot you are able to get a free photo with some your favorite Disney friends. During the year Disney offers free dining plans to those who qualify during certain periods. If interested in visiting during a time when a wonderful program like that is offered definitely consult a Disney authorized travel agent for more details. This is a great way to save a lot of money! If you are looking for a Disney authorized travel agent, contact Skye Durrer. Her services are free and she will take good care of you! And one last trick, if you were saving up for your Disney vacation consider getting a target red card. Every time you purchase a Disney gift card at target using your red card you say 5%. That adds up towards the total cost of your trip. You can pay for anything at Disney with your gift cards. 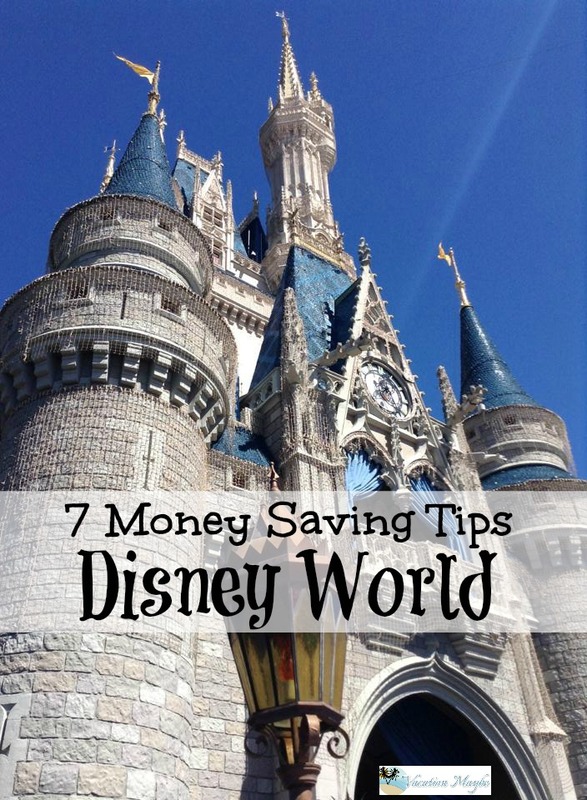 I hope our tricks to saving money at Disney help you and your family experience the magic on any budget and maybe you can go more than once in a lifetime. Happy Travels!